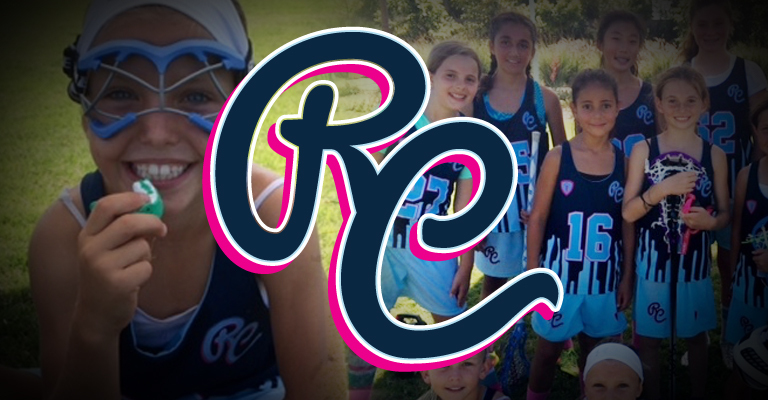 The mission of the RC Girl’s Lacrosse Club is to establish a developmental system for girl’s youth lacrosse players in North County San Diego. Providing players with the best coaching, curriculum, feedback and an environment to thrive in. Teaching skills, strategy, toughness, and lessons in both teamwork and collective responsibility. Helping players of all ages and skill levels develop a love of the sport. We aim to establish tradition, inspire enthusiasm, and cultivate a community. We will strive for excellence at the highest level of the sport, but will always remember we are training children to achieve success in life both on and off the field. For the Spring 2019 season, RC will field teams for players in 1st through 8th grades, and will compete in the SDGLA league that runs from the start of March to mid-May. This age group will be a clinic format. We will host practices for these girls and based on what other programs are able to field a PeeWee group, the league will schedule jamborees throughout the season. The goal is to get them involved early and enjoying the sport! SEE TABS ON THE LEFT FOR TEAM SPECIFIC INFORMATION AND REGISTRATION!